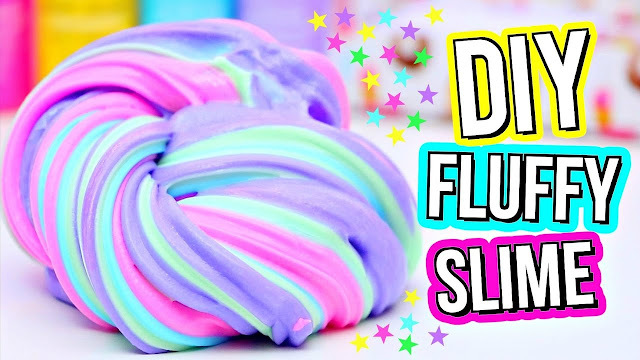 Need the perfect slime recipe. 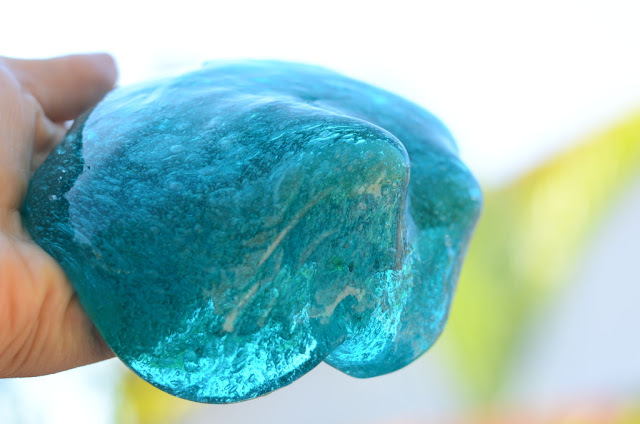 This slime recipe with borax is so inviting and calming. 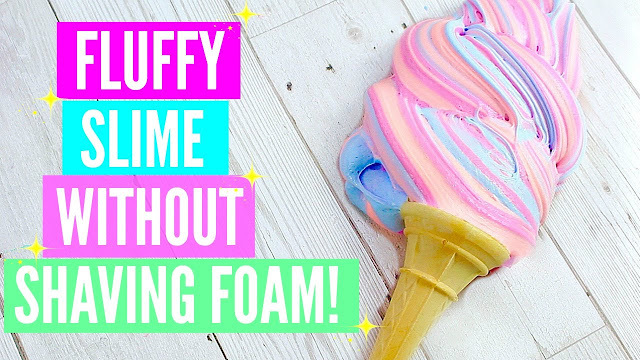 It is an inviting play recipe that will keep children busy for hours! 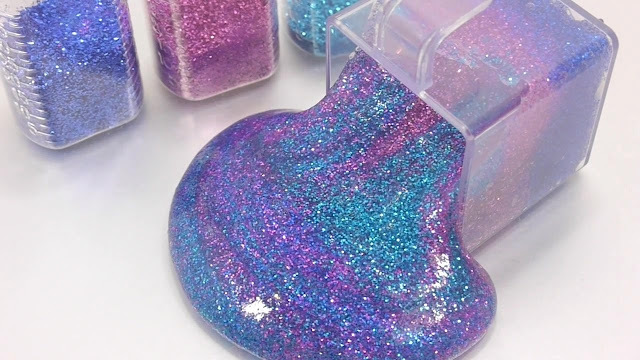 My favorite slime is made of clear glue or glitter glue (both Elmer’s). But Elmer’s white glue works as well. You are able to see through the clear glue or glitter glue, but white glue looks more like the substance many of us remember as silly putty.